New Citadel is an ongoing project that speaks to theories of urbanism, the post industrial landscape and property/shelter as a perpetual social struggle. 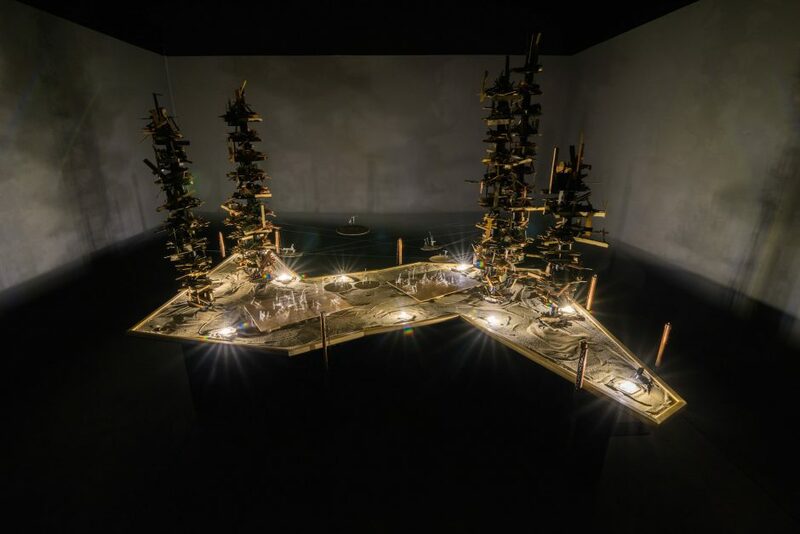 The work allows for the design, construction, and disintegration of a city to reveal and critique the social and often chaotic processes that make our urban landscape. Visitors to New Citadel are simultaneously creators, participants, archivists and collaborators in a process that puts them in control of this interactive installation. New Citadel implicitly searches for notions of democratic process and the arrangements of urbanism as they come into play with the cacophony of society.